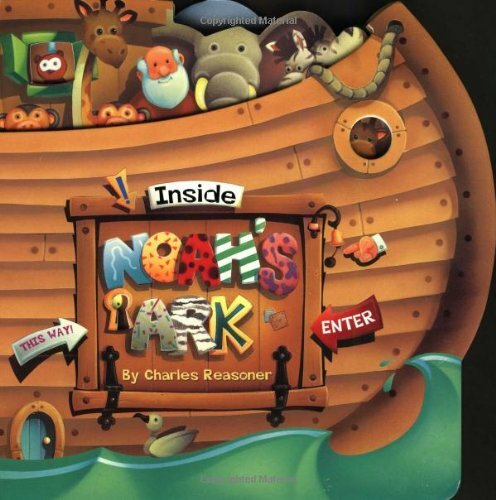 Here are the top 30 bestselling animals books for 2 year olds. Please click Read Review to read book reviews on Amazon. You can also click Find in Library to check book availability at your local library. If the default library is not correct, please follow Change Local Library to reset it. 4. Don’t Let the Pigeon Drive the Bus! 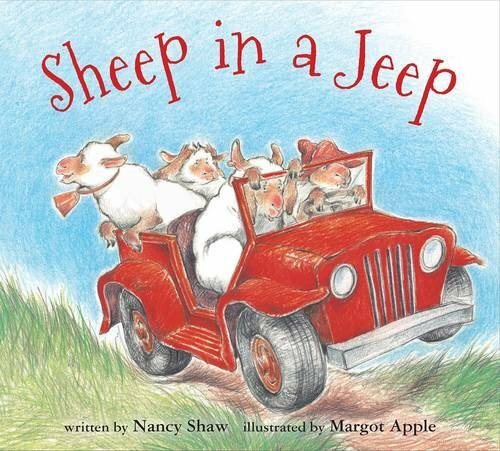 Out for a drive in the country, Nancy Shaw and Margot Apple’s well-known and beloved sheep run into some mishaps with their sturdy red jeep. Considering what a mischief-maker he is, George is one handy monkey. He gardens, fixes bikes, builds birdhouses, and even unclogs pipes—but not without the help of his big red toolbox. 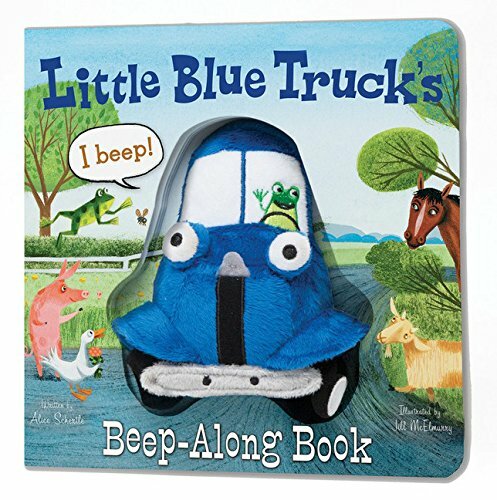 This sturdy 7” x 7” board book—based on the Emmy Award–winning PBS TV show—is the perfect interactive book for your favorite tinkerer! 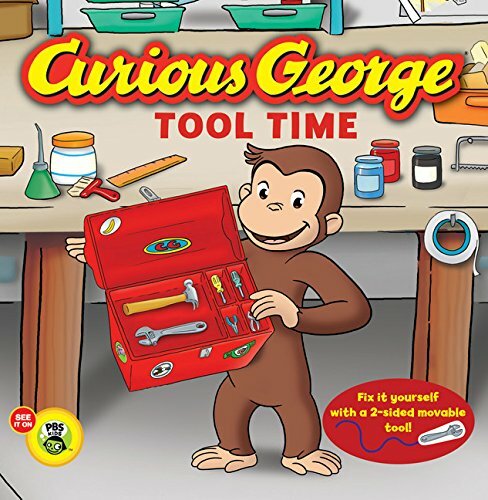 It includes a double-sided tool attached to a ribbon featuring a hammer and wrench so children can labor alongside George. Watch them put their skills to the test as they learn about the different types of tools needed for different jobs. 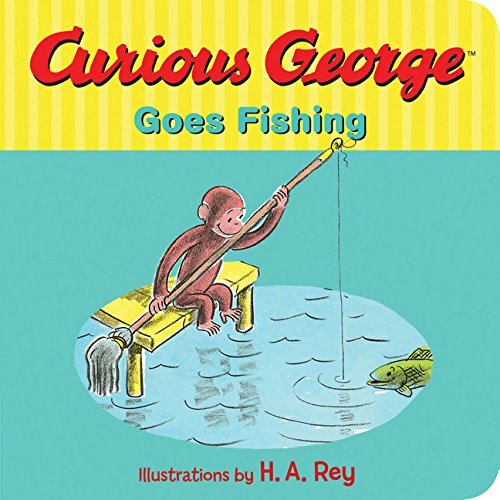 For more monkey fun, investigate http://www.curiousgeorge.com and discover all the latest on Curious George, books, promotions, games, activities, and more. 10. 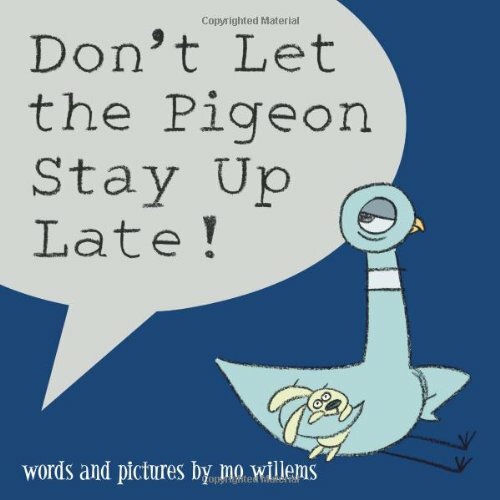 Don’t Let the Pigeon Stay Up Late! From the Okefenokee Swamp comes a frog with a wide mouth that he just loves to use. 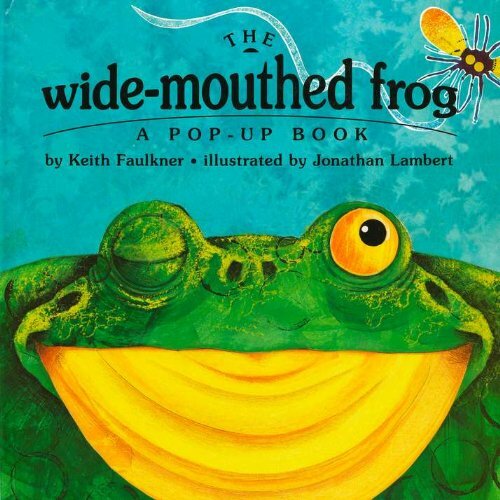 He’s particularly interested in the eating habits of other creatures found in the great outdoors–that is, of course, until he comes upon a big green one with lots of teeth who finds wide-mouthed frogs simply delicious. 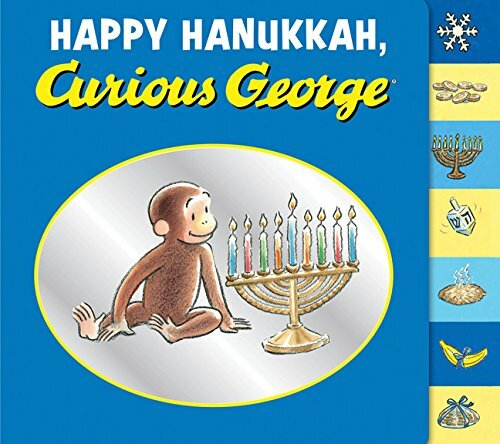 It is the eighth night of Hanukkah, and George and his friends have gathered for a celebration. They light the menorah, spin the dreidel, make latkes, and learn the importance of mitzvah! 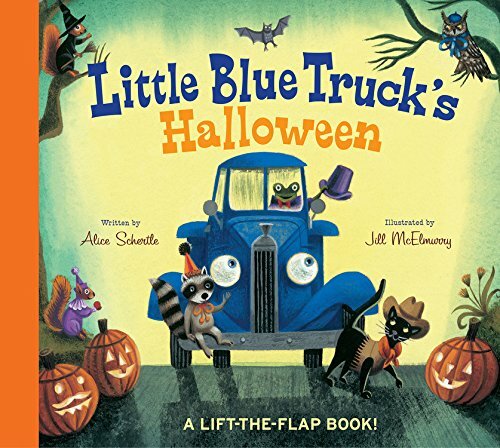 In this tabbed board book, youngsters will even find a tasty latke recipe and instructions for constructing a dreidel, with rules for play. 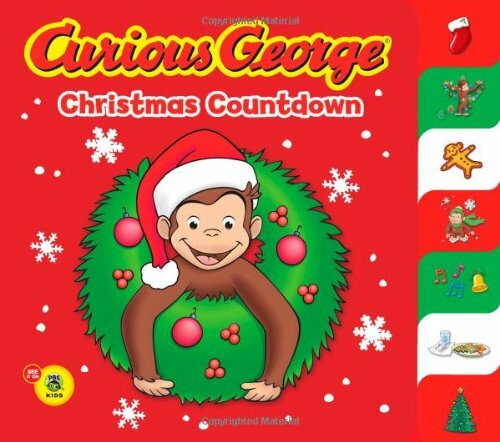 A festive foil-stamped cover makes this a fine holiday gift for fans of Curious George. 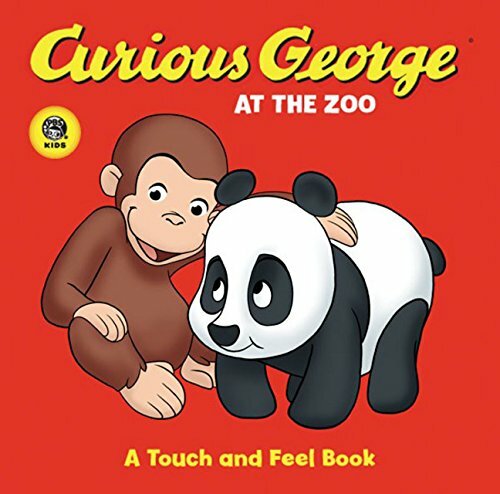 For more monkey fun, investigate http://www.curiousgeorge.com. If you’re happy and you know it, beep along! 19. The Pigeon Finds a Hot Dog! 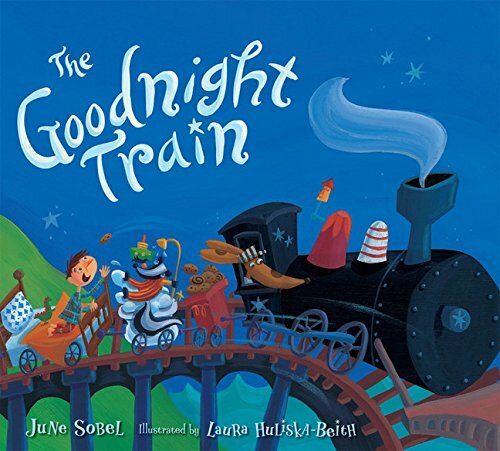 Mo Willems is a six-time Emmy Award-winning writer and animator for Sesame Street and the head writer of Cartoon Network’s Code Name: Kids Next Door. 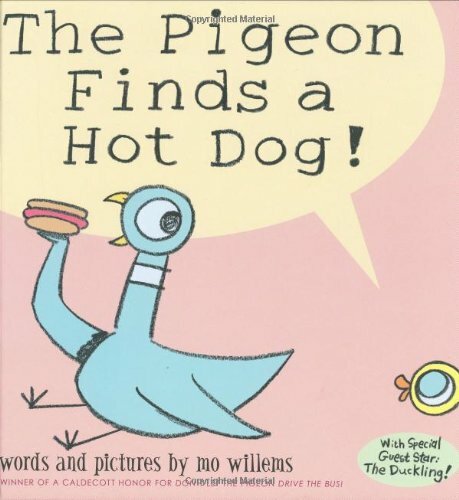 The Pigeon Finds a Hot Dog! 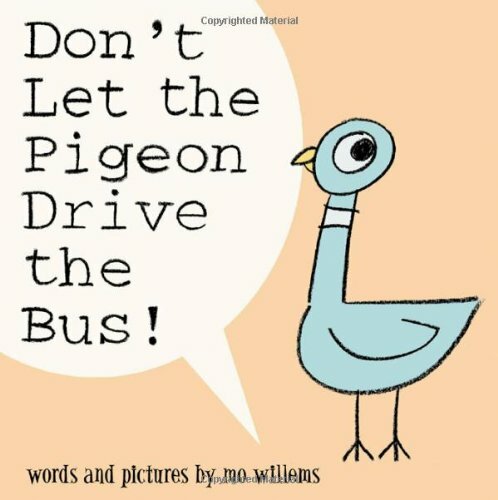 is the companion to Mo’s first children’s book, Don’t Let the Pigeon Drive the Bus! He is also the author of Time to Pee!. Once you start popping, there’s just no stopping! 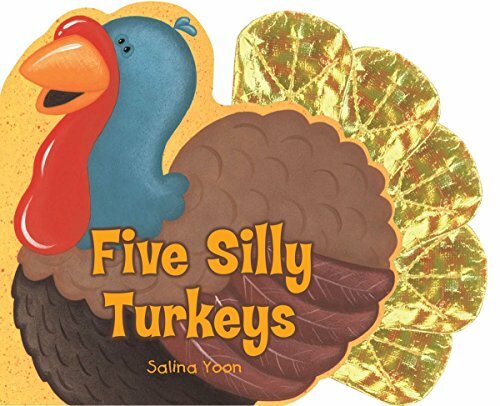 These fun, tactile books help kids learn to count–without losing count! Raised buttons pop in on every page so kids can press them as they count in this casebound book with ten spreads and 30 poke-able dots. 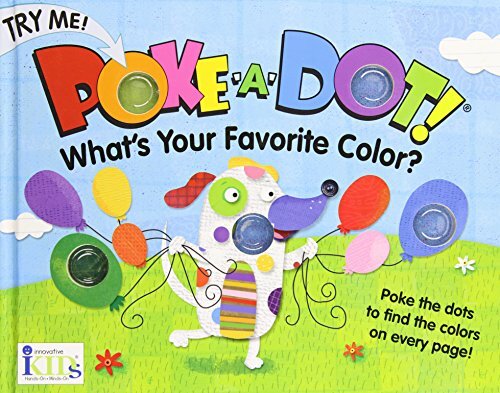 Using irresistible click-to-count buttons, kids will love learning their colors as they poke the dots on every page! 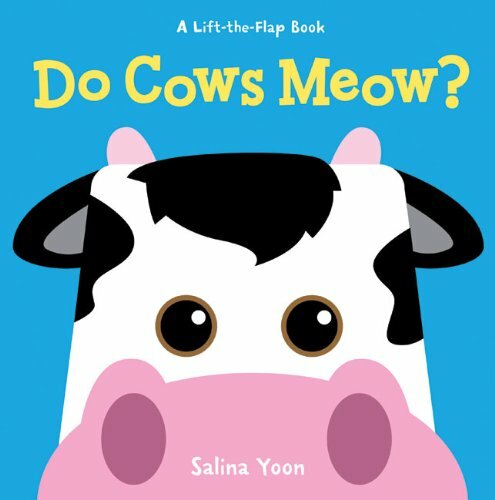 Meet adorable tigers, penguins, elephants, and other wild animals in this top-selling padded board book that encourages tiny fingers to explore and develop fine motor skills while building an early language foundation. 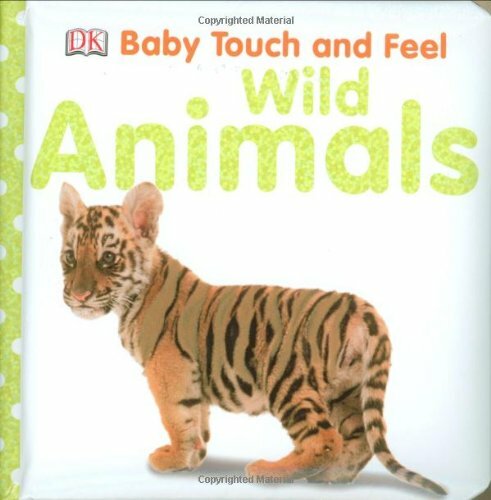 Filled with real-life animal photographs featuring touch-and-feel textures that babies can stroke, tickle, and pat, Baby Touch and Feel: Wild Animals is the perfect size for small hands. 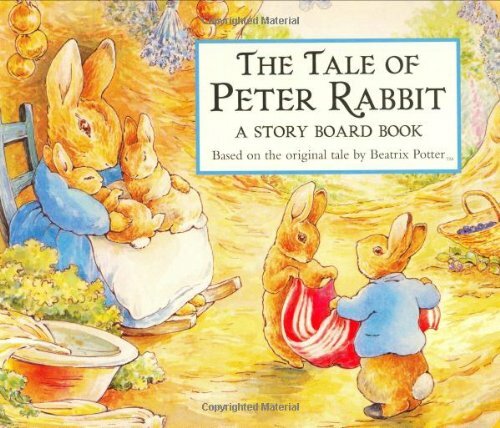 Its padded cover can withstand biting and throwing while its thick sturdy board pages won’t tear. 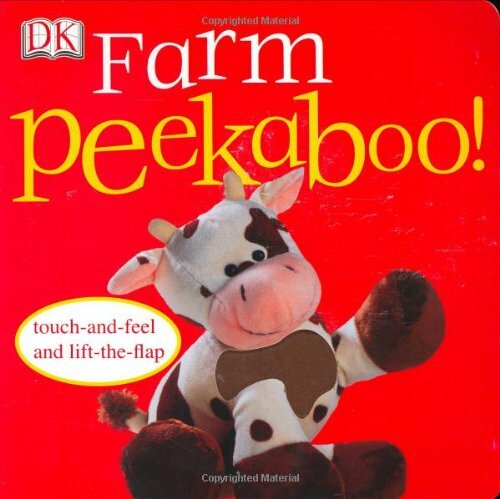 Your baby can practice animal recognition and perfect animal noises while touching the novelty textures on the pages. With over 200,000 copies sold, Baby Touch and Feel: Wild Animals is the perfect book for your child’s bookshelf. 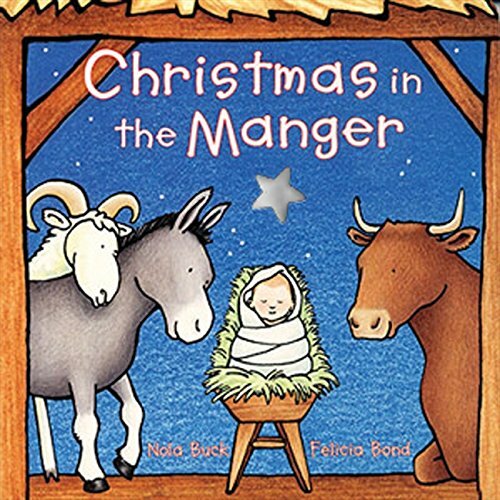 Baby Touch and Feel books are the ideal series for the very youngest readers. 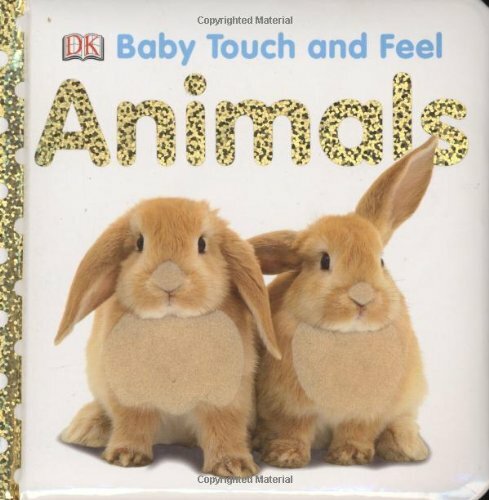 These small, padded books excite babies and toddlers with their foil and touch-and-feel covers. Each book in this affordable series contains twelve vibrant interior pages with bold, engaging images. 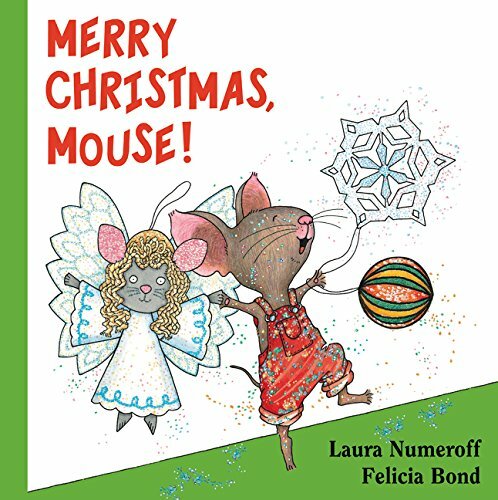 Containing large word labels, each page has foil or glitter to behold or a tantalizing texture to touch. 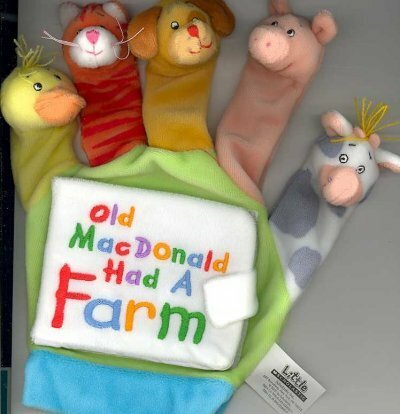 These safe novelty textures immediately intrigue babies and are perfect for little fingers to feel. The Baby Touch and Feel series encourages sensory development, language skills, and early reading skills while teaching colors, shapes, patterns, and opposites. Her favorite hunt-and-find adventures are now reissued with a bold new design. 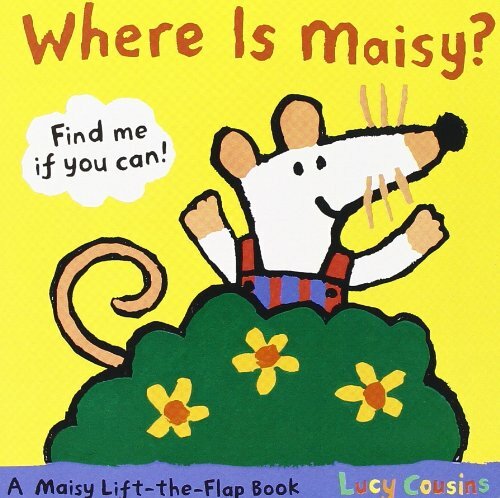 Maisy mavens will love to look for her in WHERE IS MAISY?, a happy lift-the-flap board book adventure from award-winning author-illustrator Lucy Cousins. 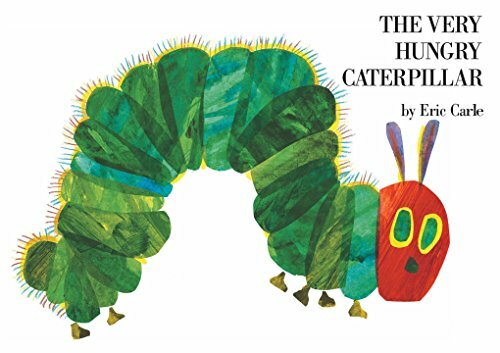 The Very Hungry Caterpillar is inarguably one of the most popular children’s books of all time. 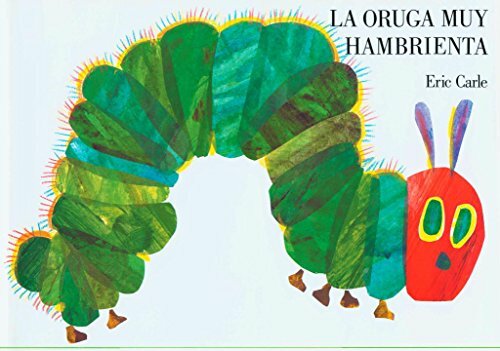 Now, here is the Spanish board book version of The Very Hungry Caterpillar, filling an important niche for the youngest of Spanish-speaking children. When you stop and think about it, babies and doggies do many of the same things. They squirm, sniff, sit, and splash. They play ball and cuddle. Lots of things babies do, doggies do too! 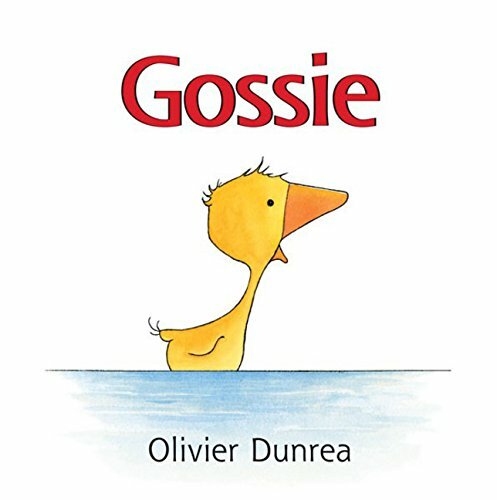 This board book explores all of the similar actions shared by baby and baby’s best friend. 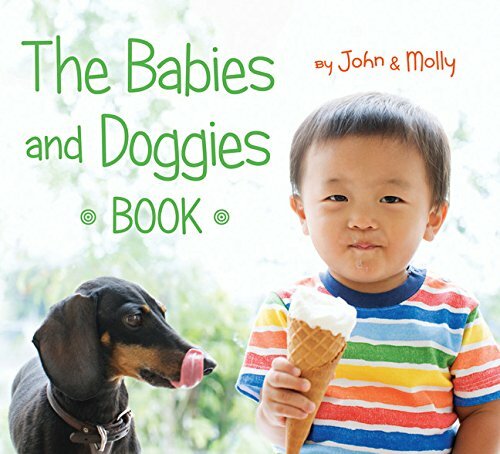 Illustrated with beautiful, full-color photographs featuring an array of dog breeds and a diverse cast of babies, The Babies and Doggies Book is a visual feast for infants, a fun read-aloud for parents, and treat for baby- and dog-lovers. Dog hurt his foot, Sheep scratched her tummy and Bear sat on a splinter! What will make everything all better? Clean it, kiss it and put a bandage on it! 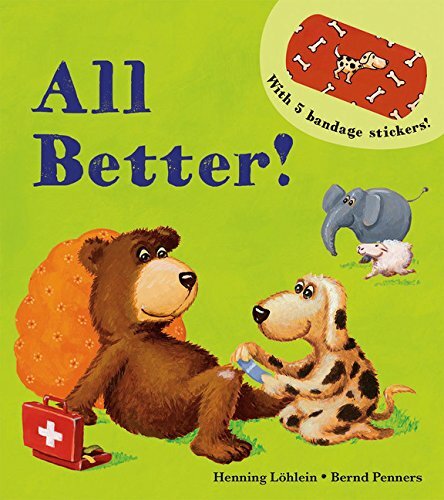 Young readers will delight in the five animal friends’ misadventures and be eager to help make things “all better” with the five reusable and repositionable stickers.